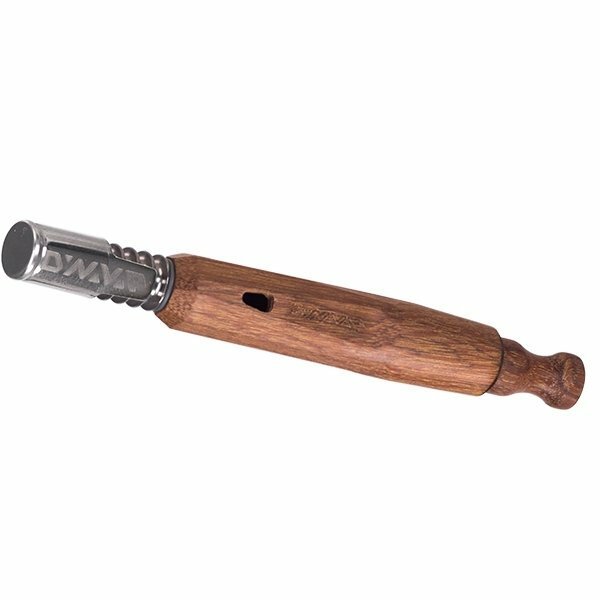 Featuring a simple, yet elegant design, the VapCap NonaVonG needs no batteries, electronics or fancy lights to create endless clouds of great-tasting vapor. It heats quickly, using a basic torch for reliable, hassle-free performance. This low-tech vape has one feature many other models lack; you can control the air-to-vapor ratio with a simple twist of the airport for more, or less flavour. 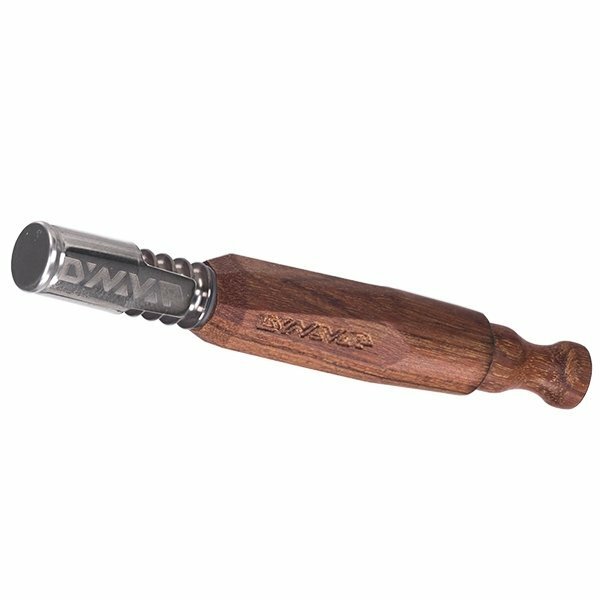 When DynaVap engineered the VapCap NonaVonG, they paid close attention to every detail. The vape has a distinctly organic look and feel, but every design element is there for a purpose. Take the hardwood shell, for example. It's precisely bevelled to create nine sides. It makes this portable vape more blunt-like because it's so comfortable to grip. The planes also prevent it from rolling off table tops and keep the titanium mouthpiece nicely raised above flat surfaces. There's even an airport in the midsection that functions much like the adjustable airflow ports in an e-cigarette. Adjust it manually to change the air-to-vapor intake ratio to tailor the cloud size, flavour profile and potency to your personal preferences. 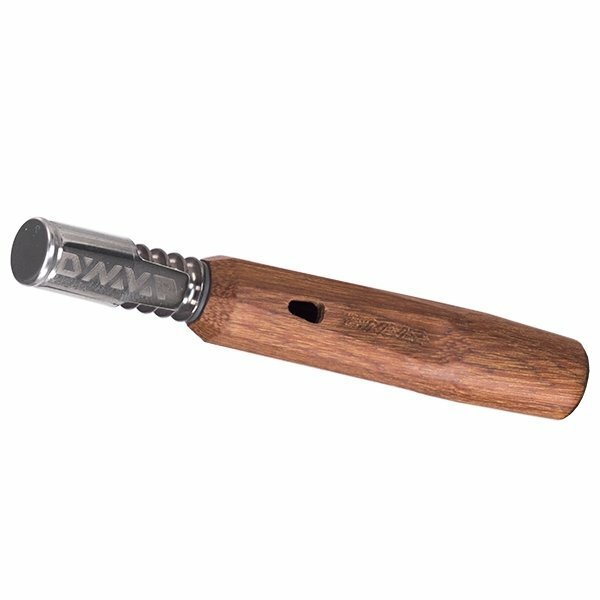 With no batteries, fancy lights or electronics to fail, DynaVap's VapCap NonaVonG promises to deliver years of trouble-free use. It comes with everything you need right out of the box except for herb and a torch. Remove the cap and fill the herb chamber with either unground or coarsely-ground weed. Put the cap back on. Light your torch and heat the middle of the metal cap, rotating it constantly, for 5–6 seconds, until you feel or hear the VapCap's signature click. The click lets you know you're ready to vape. Inhale slowly, but steadily, using the mouthpiece. Adjust the airport until you get just the right draw and flavour profile. 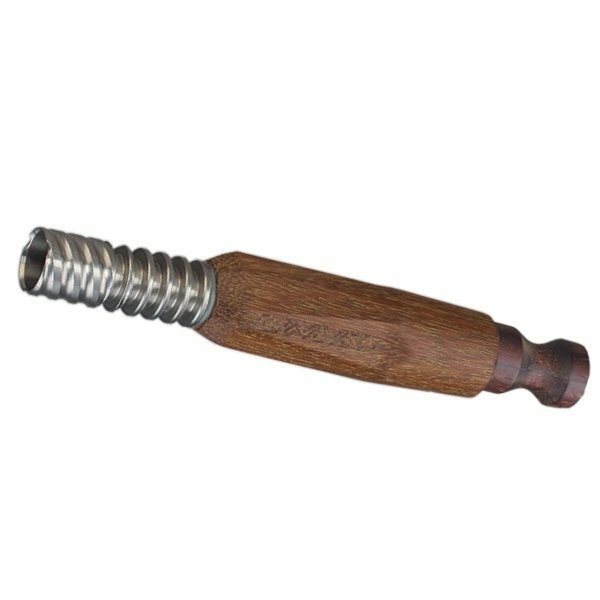 The VapCap will click again to tell you it's cooled down and ready to be reheated or reloaded. Heating the VapCap NonaVonG for too long can cause permanent damage. Do not continue to apply the torch for more than 3 seconds after the first click. Always allow the vape to cool down until the second click before reheating or reloading. Don't burn yourself by puffing on a hot tip. Get familiar with the device by completing a few dry runs before your first vape session. 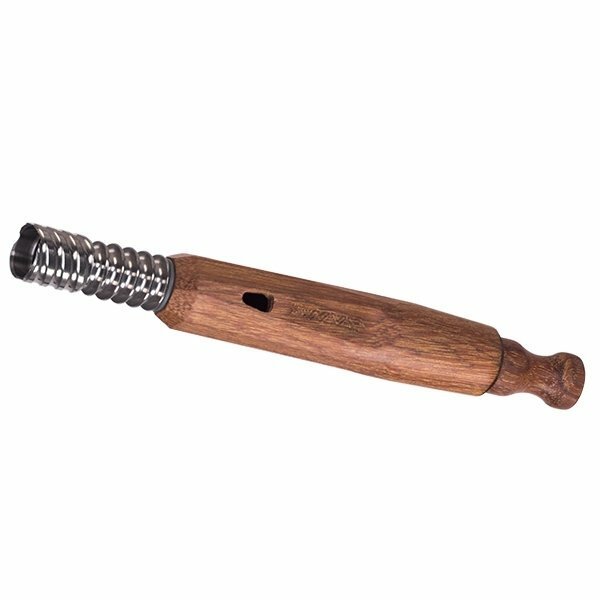 Do not clean the VapCap NonaVonG with any type of flammable solvent like alcohol.